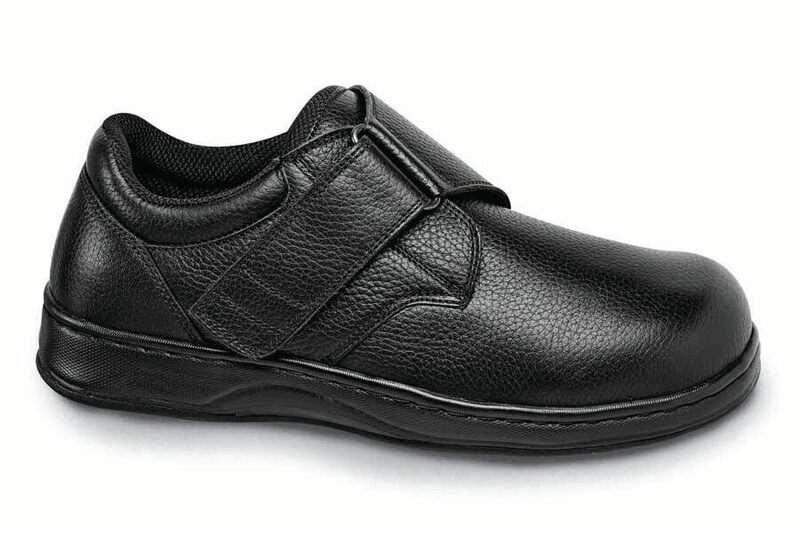 The super-wide Orthofeet therapeutic oxford also comes in an adjustable strap version! 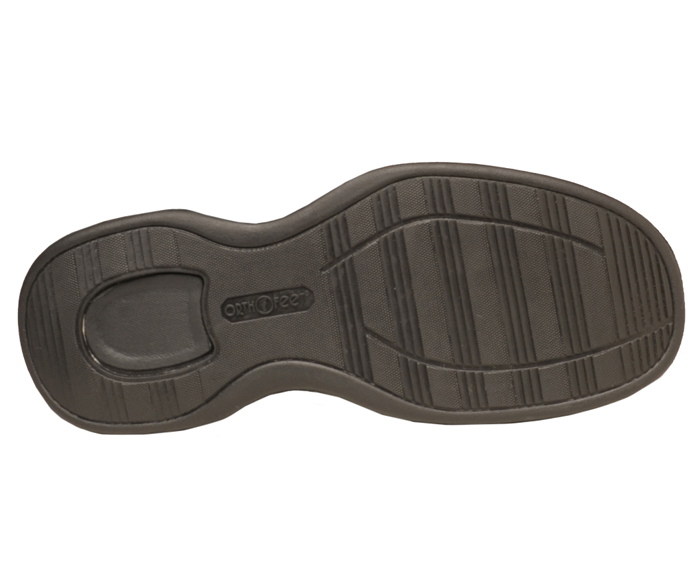 Called an XXW/6E by its maker, this shoe will fit even wider feet if you remove one or two of the fitting spacers beneath the customized insole. Designed for people with diabetes like its tie-shoe companion, the hook and loop shoe is soft, padded and non-binding with seam-free linings and a cushioning ergonomic sole. Men's sizes 7–12, 13, 14, 15 in XW(4E) and XXW(6E).